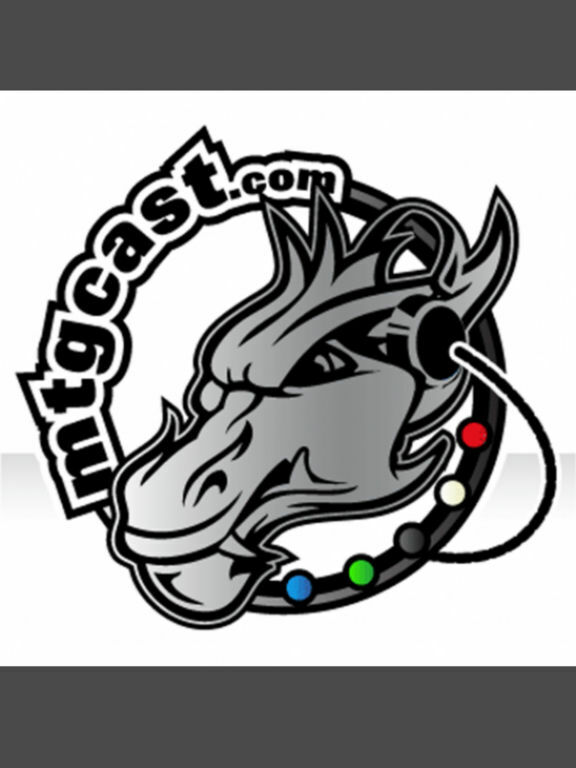 MTGCast – A Magic the Gathering network with nearly daily content. 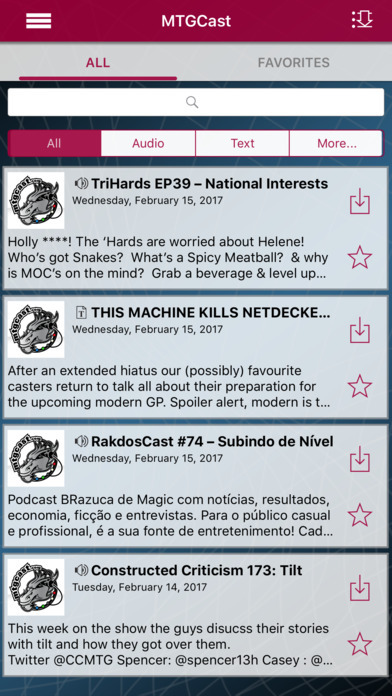 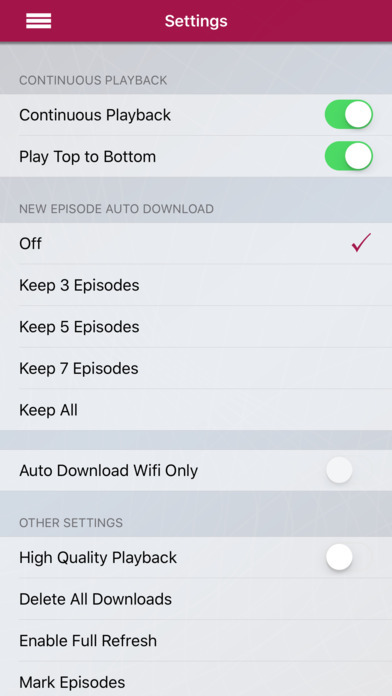 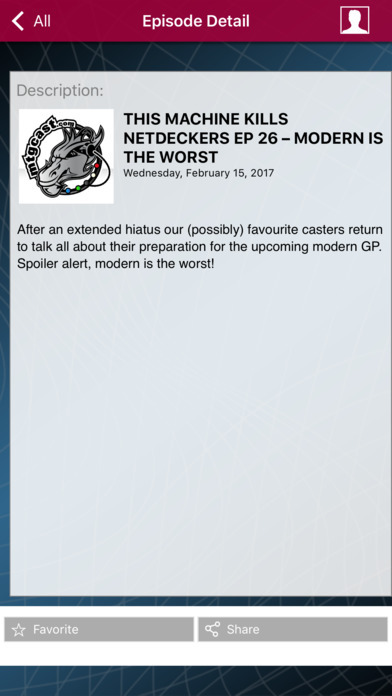 Programs are available from the casual side all the way to Pro Tour level deck discussion and analysis. 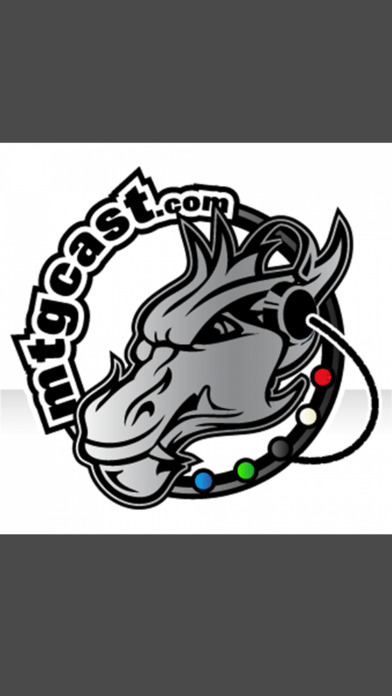 Key podcasts include Monday Night Magic, The Magic School Bus, Deck Builders Radio, The Mana Pool, Avant Card Show, The Djinn's Playground, The Proffessors and more!